Fiji has missed its bid to host a tournament of the 2019/2020 World Sevens Series. This comes after the New Zealand Rugby successfully retained their rights to host a World Sevens Series tournament. The Fiji Rugby Union had submitted their bid to host a tournament in March competing with 19 other countries. However, the New Zealand Herald reports plans are in place to alternate where the tournament is played between Hamilton and Fiji. But it will be up to the New Zealand Rugby to host the event where they choose as long as World Rugby agrees. The NZ Herald reports next year’s tournament will be in Hamilton as part of a two year agreement between the New Zealand Rugby and the World Rugby. 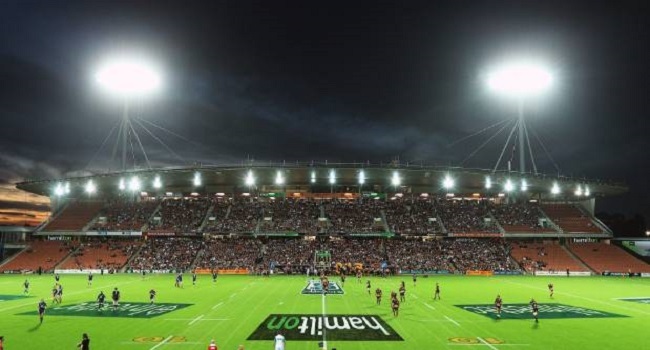 The New Zealand Rugby won a tender to extend its hosting license beyond 2019 and has decided not to use Hamilton as the venue every year but instead alternate with Suva.